Built Together, nova akcija proizvajalca smuči Völkl, v kateri športniki, inženirji, oblikovalec in produktni vodja sodelujejo in skupaj razvijajo res vrhunske smuči. Built together means athletes, engineers, artists & product management work together. The synergies that are formed through this combination, enrich the whole process of ski builing. 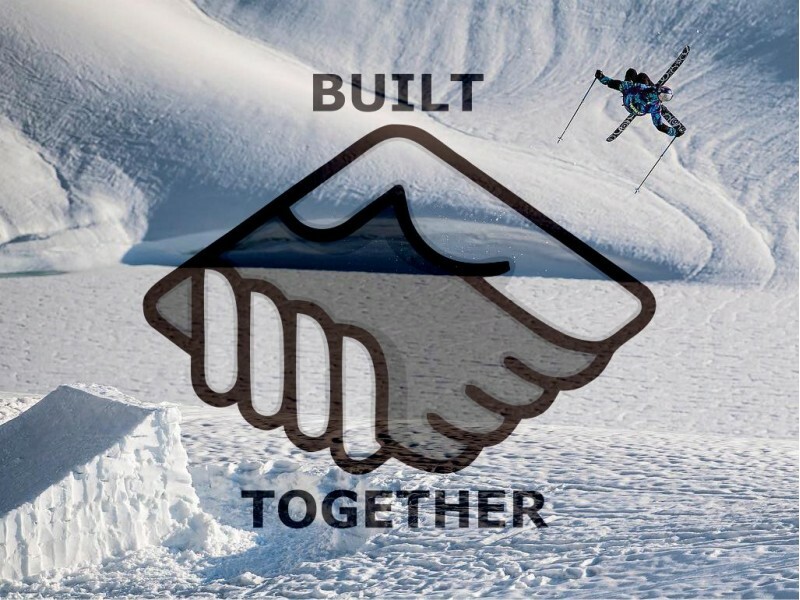 Together we build really cool skis. Skis that fit the needs of every true Freestyle skier. Follow our story of »BUILT TOGETHER« throughout the next years and look forward to amazing products to come. Volkl Bash 86, all mountain in park freestyle smuči s 86 mm pod čevljem.